Check out this funky flashlight from Energizer available in Compact and Swivel sizes which offer 40 and 100 lumens of light respectively. The Swivel provides up to 7 hours of light and has 13 lighting modes in four colours and includes a UV light for underwater detection in dark conditions. 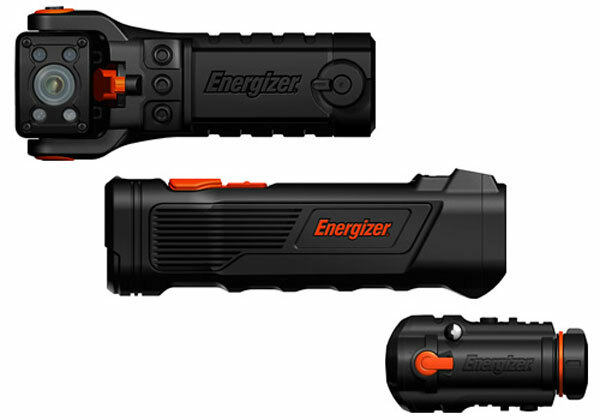 The Energizer Night Strike has to be the perfect all round flash light. This rugged light can also with stand a 15ft drop and the light head swivels 130 degrees for hands-free use. The Compact is available for $70 and the Swivel for $90.